Over the last few years there has been something of a loud and widespread backlash to the idea that we need to have constant access to information and our colleagues to work effectively. The touchstone for this pushback is of course the open plan office which has become something of a scapegoat for the universal problem of interruption and distraction. One of the most vocal proponents of the idea that sometimes we need to work quietly and alone is Susan Cain, the author of Quiet and the person responsible for the TED Talk presented below on sound and acoustics which first framed the debate in its current incarnation. But she is not alone, and nor is the message new. 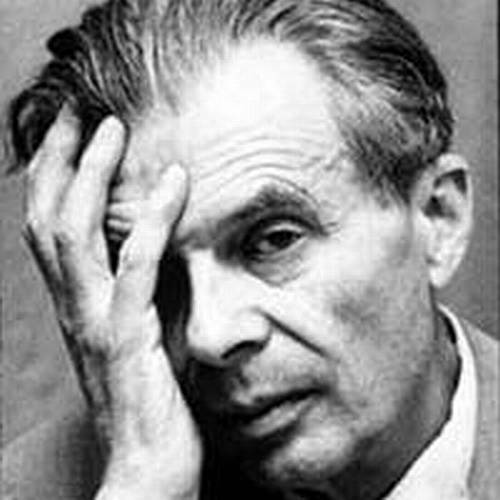 Over 70 years ago, Aldous Huxley bemoaned the din of technology in his 1946 essay Science, Liberty and Peace, which covers a range of topics including this prescient piece on silence and the brain scrambling effect of distractions. “The twentieth century is, among other things, the Age of Noise. Physical noise, mental noise and noise of desire — we hold history’s record for all of them. And no wonder; for all the resources of our almost miraculous technology have been thrown into the current assault against silence. That most popular and influential of all recent inventions, the radio is nothing but a conduit through which pre-fabricated din can flow into our homes. And this din goes far deeper, of course, than the eardrums. It penetrates the mind, filling it with a babel of distractions, blasts of corybantic or sentimental music, continually repeated doses of drama that bring no catharsis, but usually create a craving for daily or even hourly emotional enemas. And where, as in most countries, the broadcasting stations support themselves by selling time to advertisers, the noise is carried from the ear, through the realms of phantasy, knowledge and feeling to the ego’s core of wish and desire. Our new white paper on the complex issue of noise and distraction is available here.